Marcus Tullius Cicero, a Roman statesman from the first century B.C., was convinced that the upright moral life was the happier life. The Republic became the blueprint of the U.S. government almost 2,000 years after it was written. 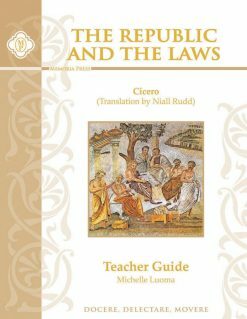 In The Laws, Cicero defends his understanding of the upright moral life and becomes the foundation for the West’s philosophical discussion on the natural law. Studying such perennial works is a boon to everyone. 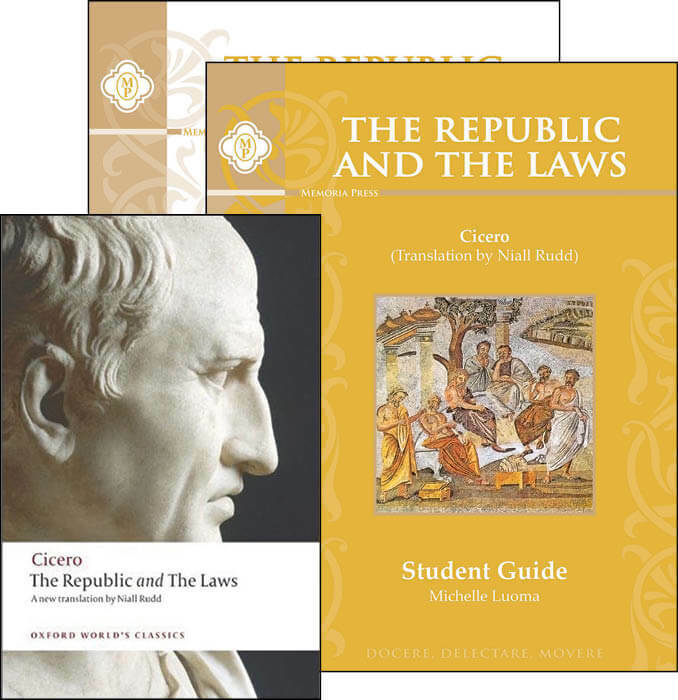 From the publisher: Cicero’s dialogue The Republic was written just before the civil war that ended the Roman Republic. 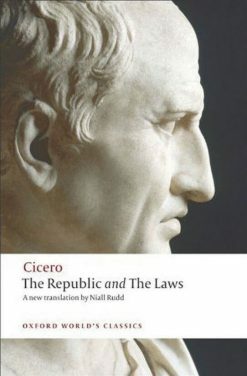 Drawing on Greek political theory, it embodies the mature reflections of a Roman ex-consul on the nature of political organization, on justice in society, and on the qualities needed in a statesman. 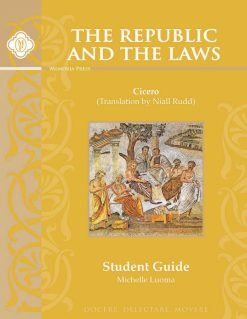 Its sequel, The Laws, expounds the influential doctrine of Natural Law, which applies to all mankind, setting out an ideal code for a reformed Roman Republic, already half in the realm of Utopia. This is the finest complete English translation of either work for over sixty years. This set includes the following: The Republic and The Laws text, Student Guide, and Teacher Guide.